From a Breaking Bad scene to this bearer of babies, these LEGO creations by LEGO 7 couldn’t be more different. 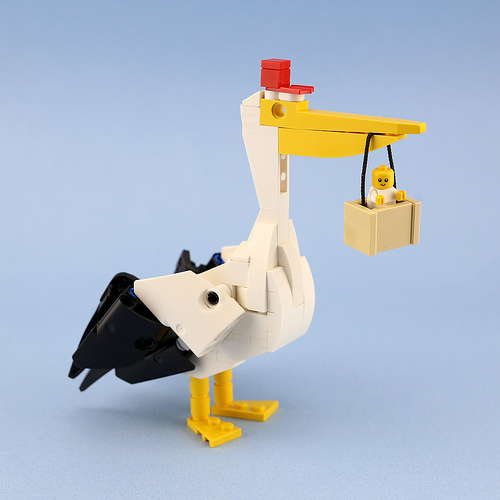 Although totally different, this stork is another recognizable character. And fun too! Seen wearing the red hat in the Disney classic Dumbo (and other cartoons), he is the legendary baby delivery bird. Actually, the baby myth came from the original Hans Christian Andersen tale “The Storks,” and it was told to children who were too young to understand where babies really come from. 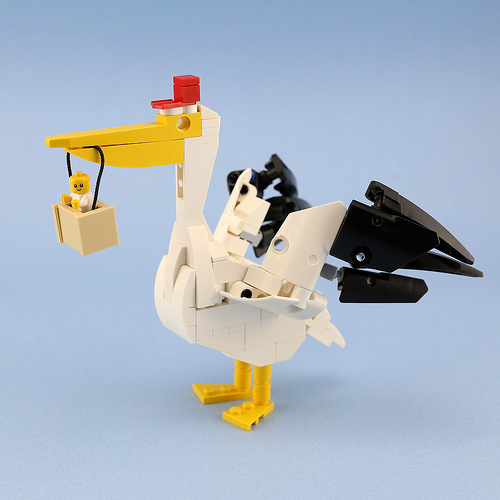 One of my favorite things about this build is that the bird actually has posable wings, which swing outward. The body shape is great, as well as a nice marriage of System and Technic parts. Another thumbs up! 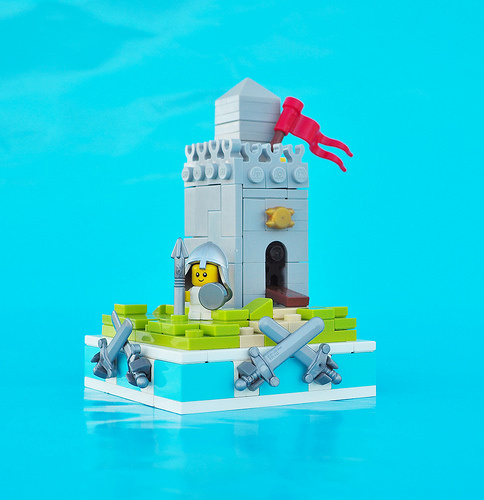 Here’s a cute idea for the new LEGO baby fig that arrived last year. Kai NRG/Geneva has been building a delightful series of vignettes entitled Tiny Trailblazers. 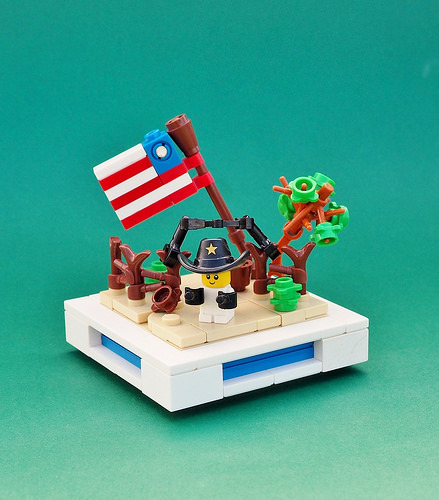 This little Texan tyke showcases some clever parts usage in its creation of the old-style fences of the Wild West, the Star Spangled Banner, and even a cute little cactus.